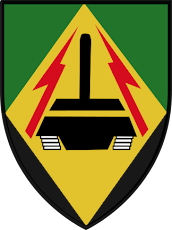 The 8th Armored Brigade (Hativa Shmoneh) was an Israeli Armoured brigade headquartered near Jerusalem It was the IDF' first brigade which possessed tanks and APCs, whereas all other IDF units at the time were entirely infatry -based. The brigade was called 'armored' for morale reasons, although in reality it only had a single tank company (later in the war, two companies), and a single APC company (these companies became the brigade's armored battalion, and an assault battalion composed of jeeps. 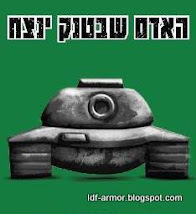 Moshe Daayan was appointed commander of one of the brigade's battalions known as the "89th Mechanized Assault Battalion." 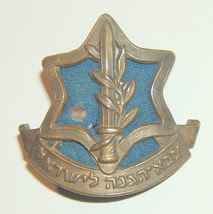 The 89th consisted of four companies each made up from different groups: from kibbutz and moshves, from Tel Aviv, from Lehi and veterans from South Africa. 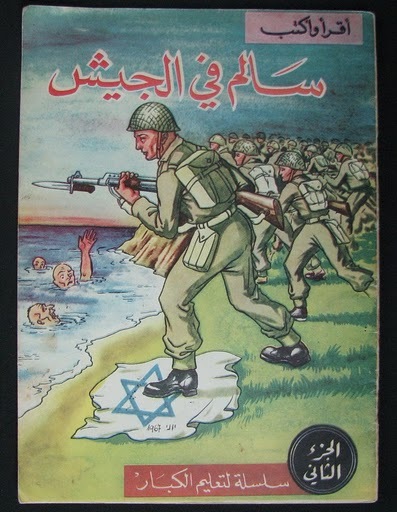 They were stationed at Tel Levnski Their first action was against Irgun members landing arms from the Altalena at Kfar Vitikin, 23 miles north of Tel Aviv The Alexsandroni Brigade was "reluctant" to intervene, and Dayan was unable to deploy ex-members of Irgun from his battalion. 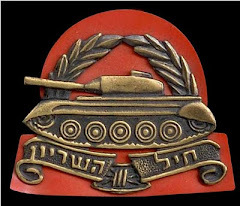 Following the 1948 war, the brigade served as the backbone of the IDF's tank corps. 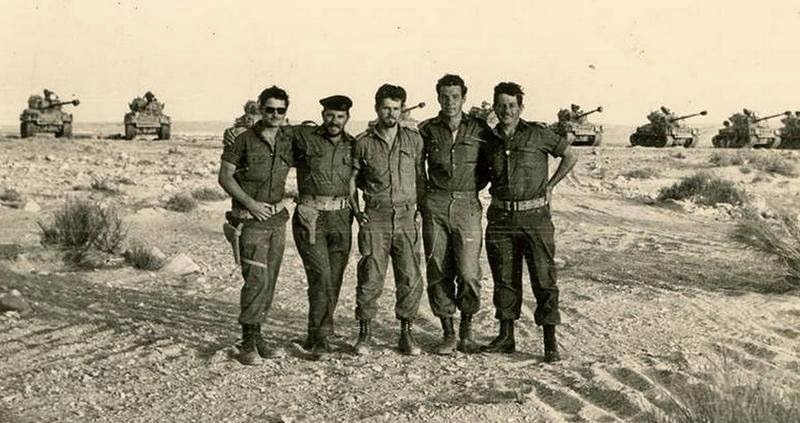 In the Six Days War, the brigade fought on two fronts, including in the Sinai and the Golan. 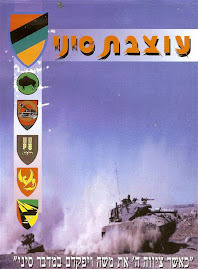 In the Yom Kippur War, the brigade fought in the Sinai. In the 1982 Lebanon war, the brigade was mobilized but did not take part in the fighting. In 1948, the 82nd Tank Battalion of the 8th Armoured Brigade was the only unit in the IDF to be equipped with tanks. 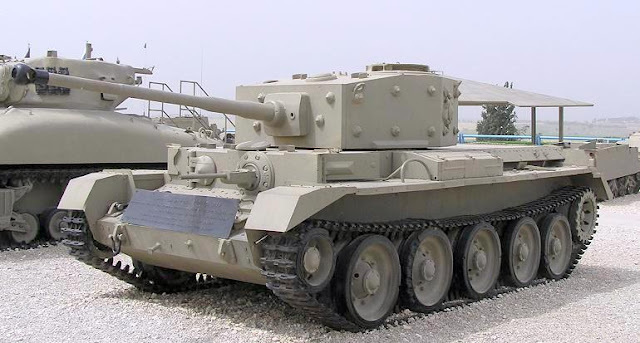 Two British Cromwell tanks were stolen from the British at Haifa Airport by two non-Jewish deserters, Flanagan and McDonald, who were sympathizers of the Haganah. 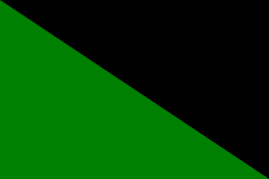 Both men then joined the “B” Company of the 82nd Battalion, manned by South African, British, Canadian, American, Latin American, French and Czech Machal. 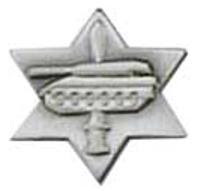 The Haganah had wanted four Cromwell tanks, but unfortunately, only the two deserters Flanagan & McDonald were qualified tank drivers. Two Haganah men who were “truck drivers” tried unsuccessfully to drive the other two Cromwells, which then had to be abandoned. 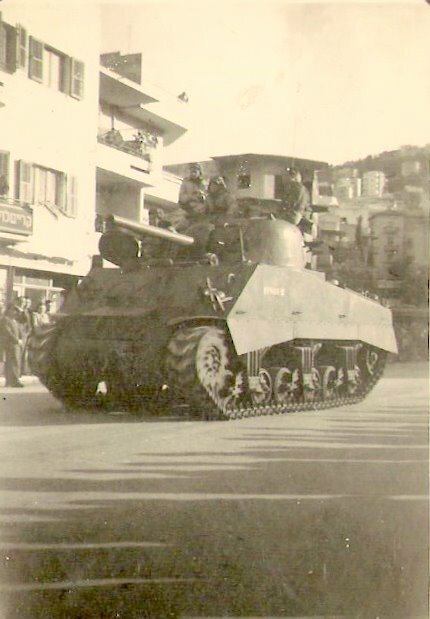 The Haganah also succeeded in acquiring one unserviceable Sherman tank by bribing the British soldiers in charge of the tanks. After extensive repairs the Sherman became operational, and was also attached to the 82nd Tank Battalion. 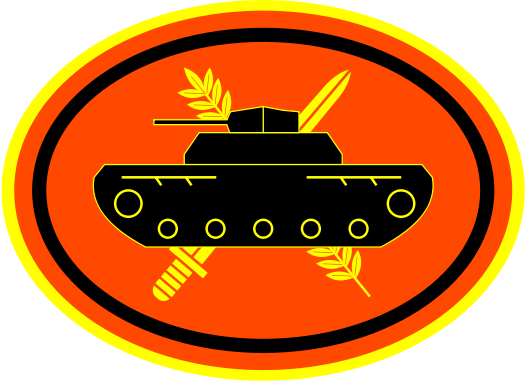 The “A” Company of the 82nd was equipped with lighter French Hodgekiss tanks, manned by experienced Gachalniks from East European countries. The 88th Battalion of Mortars of the 8th Brigade was manned by Machalniks from South Africa, Britain, U.S.A., Holland, The Belgian Congo, Switzerland, France, Brasil, China and North Africa. 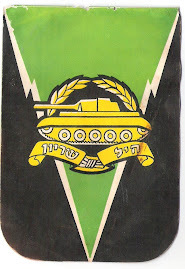 The 89th Mechanized Commandos was also manned by Machalniks from South Africa, U.K., Canada and the U.S.A.
Lionel Druker, 24, of Sydney, Nova Scotia, was the first tank commander in the history of the Israeli army. 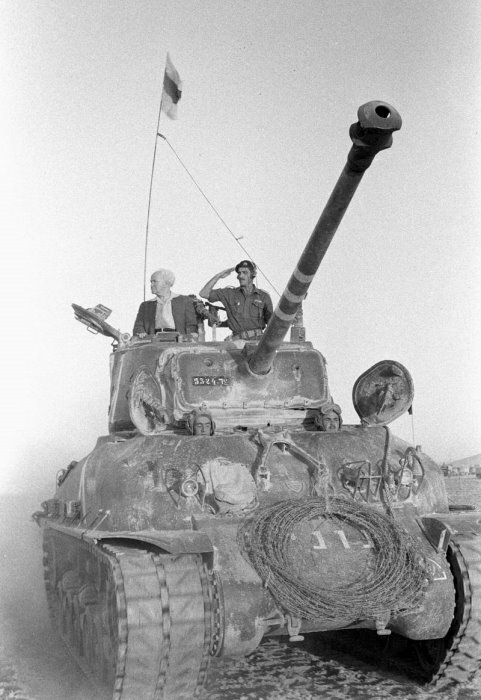 He and the tank crews he led served in the 8th Brigade against Egyptian forces in the Negev. Druker remained in Israel after the war, and, with fellow Canadian Arthur Goldberg of Vancouver, founded one of Israel’s largest travel agencies. 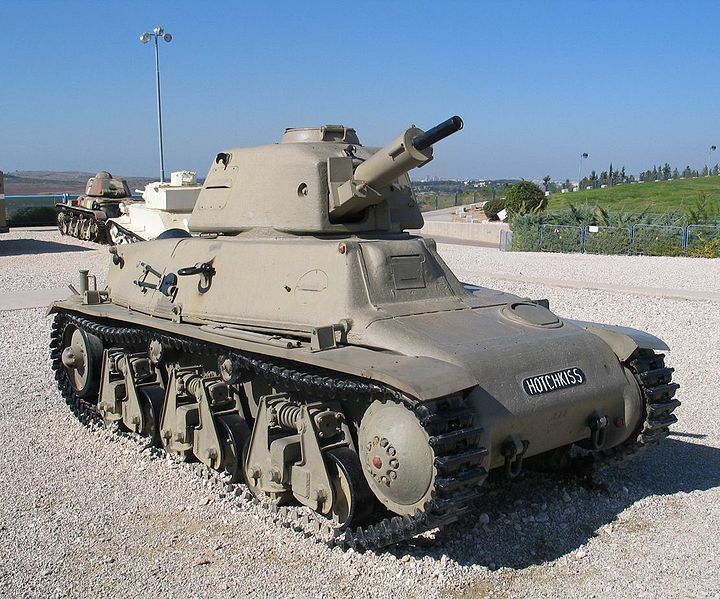 The three tank models displayed represent Israel’s entire tank corps in the first months of the war – one American Sherman M4A3, built from pieces junked by the departing British army, and two British Cromwells delivered by two Irish soldiers who defected from the British military.